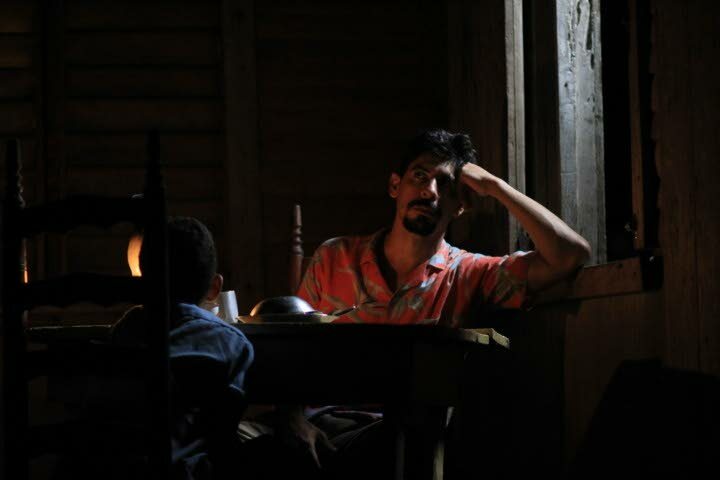 The Trinidad and Tobago Film Festival (TTFF) seeks to highlight excellence in filmmaking through the exhibition of fiction and documentary features and short films made in TT, the Caribbean and its diaspora, as well as international filmmakers with films from or about the Caribbean or its diaspora. The 13th edition of the festival takes place from September 18 – 25, with screenings at Movie Towne Port of Spain, San Fernando and Tobago, as well as at the University of the West Indies, St Augustine. The lives of the African slave trade to the struggle of an impoverished priest form part of the line-up of this year's Panorama films. Bigger Than Africa follows the trans-Atlantic slave trade route from West Africa to six different countries – USA, Nigeria, Brazil, Republic of Benin, TT and Cuba – to explore and find reasons for the survival of this particular West African culture. This 90-minute documentary feature from director Oluwatoyin Ibrahim Adekeye shows that the most pronounced African culture of the diasporas remains the culture of the Yorubas. 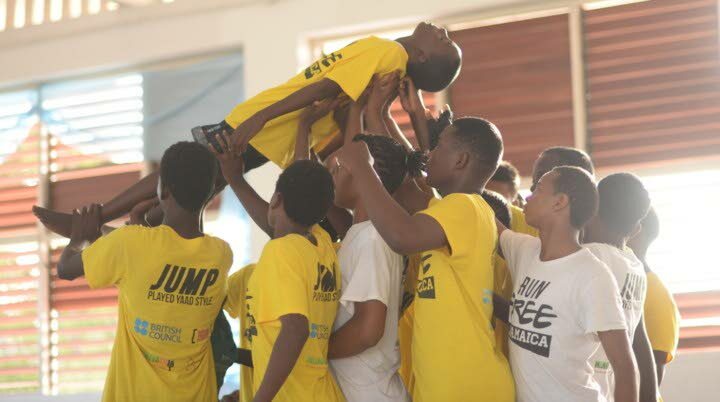 In the documentary film Run Free, a group of young men from Parade Gardens, Jamaica embark on a journey of transformation using parkour and Joseph Campbell’s The Hero’s Journey. Buscando Al Zorro (Looking For Zorro) tells the story of Pablo, who raises his nine-year-old son, Rafael, without the support of his absent wife. Pablo and Rafael must go on a long journey through high mountains searching for Zorro, their last hope of making a living. In Sprinter, a Jamaican teen, burdened by an unstable father and an unruly older brother, hopes a meteoric rise in track and ﬁeld can reunite him with his mother, who has lived illegally in the US for over a decade. Sharon Lewis’s enthralling film Brown Girl Be, based on a prequel to Nalo Hopkinson’s novel, imagines the post-apocalyptic Toronto where Ti-Jeanne, a young reluctant priestess, must resurrect ancient Caribbean spirits to save her people and survive the possession ritual that killed her mother. Also in the TTFF 2018 line-up is Johnny 100 Pesos, a film featuring Johnny, who is released from jail after serving 20 years and one day for a heist and double murder. Despite trying to turn over a new leaf he ends up participating in a kidnapping plot to recover a large ransom. The Panorama programme also features a beloved Indian classic. Director Satyajit Ray’s first film, Pather Panchali, follows impoverished priest Harihar Ray, who dreams of a better life for himself and his family and leaves his rural Bengal village in search of work. Alone, his wife looks after her rebellious daughter, Durga, and her young son, Apu, as well as Harihar's elderly aunt Indir. The children enjoy the small pleasures of their difficult life, while their parents suffer the daily indignities heaped upon them. Reply to "TTFF 2018 promises variety"